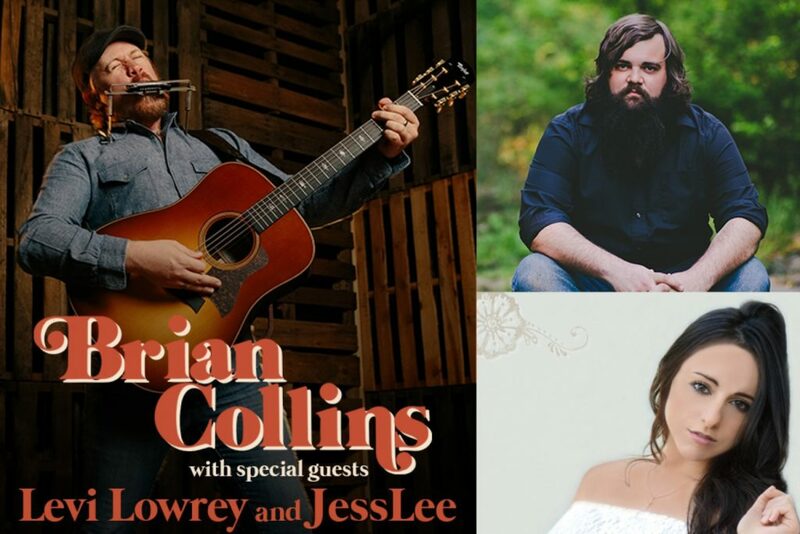 Due to the projected track of Hurricane Irma and the impact to the local community, the Saturday, September 9th event at The Lyric Theatre with Brian Collins benefiting M.E.’s Team has been rescheduled for Saturday, November 11th. If you have already purchased a ticket for Saturday, September 9, 2017, it will be honored for the new date of Saturday, November 11, 2017. We are sorry for any inconvenience this may have caused. If needed, refunds will be handled through The Lyric Theatre. Stay safe and we are looking forward to seeing you at the show in November!